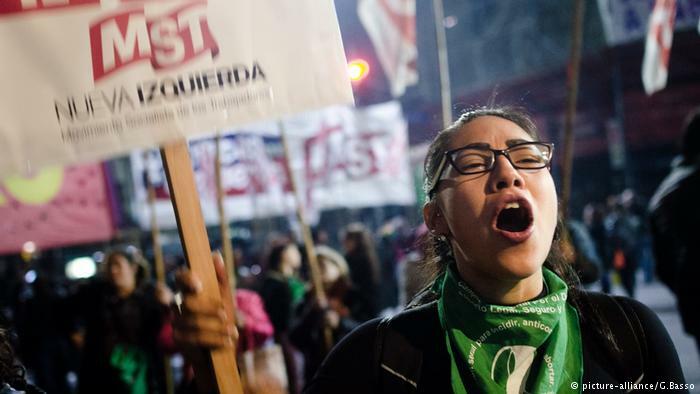 Argentina’s failure to pass a law legalizing abortion is an historic missed opportunity. Nevertheless, the country has grown through engaging in this debate on women’s rights, says DW’s Veronica Marchiaro. 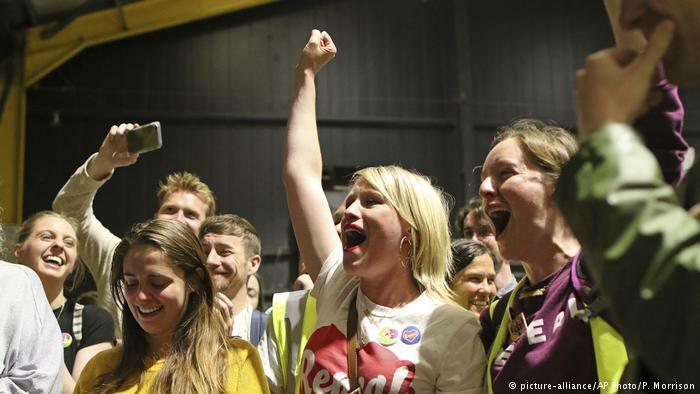 While Russia is pondering imposing restrictions on abortion rights, Amnesty International is urging Ireland to end its abortion ban. Read more news about women here and tell us if we miss something. A murder masked by religion? The hardest thing for a mother is to lose her child. The pain caused is much greater than that caused by childbirth. Savita Halappanavar was brave enough to accept that she was losing her baby. 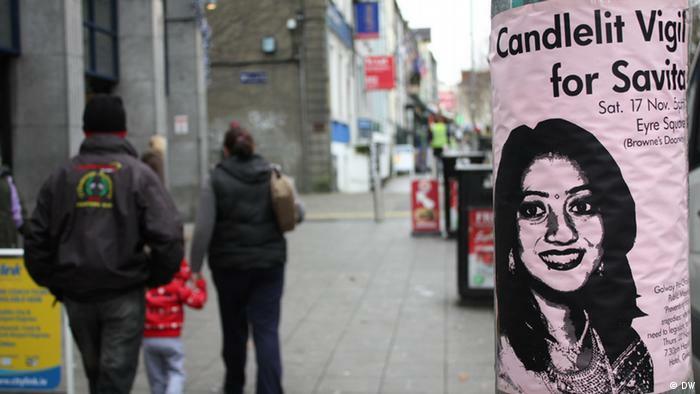 31-year-old Savita, a dentist by profession, went to a hospital in Ireland complaining of back pain. After being told that she was miscarrying, she sought medical termination of her pregnancy.